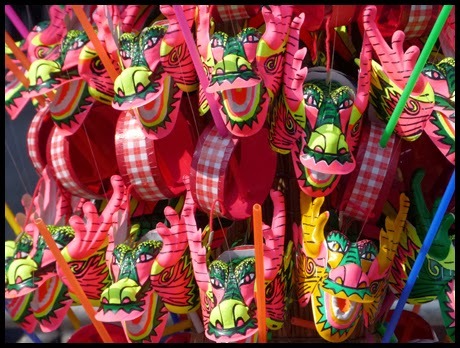 Ladies & gentlemen, today we continue our little trip into chinese music, we'll focus on chinese pop music. Though I don't really like the idea of posting a mysterious tape without any informations and without the cover, that's what we'll have today! I could not resist to post this one. We'll, I'm pretty sure we'll sure know a little more about this 80's singer as the tape was part of a "best of" collection edited by the Sino/Thai label Gold Medal Soundtrack (the cover and the tape match but it's obviously not the good cover) so it seems obvious that she was well known. (feel free to send me some additionnal informations). Let's enjoy it and wait for more informations if they happen. See you next week to continue our little trip. Ladies & gentlemen, you're captain is back from a long long trip! I spent the last few weeks hunting for dragons and guess what? We'll get a chance to ear some of them today! 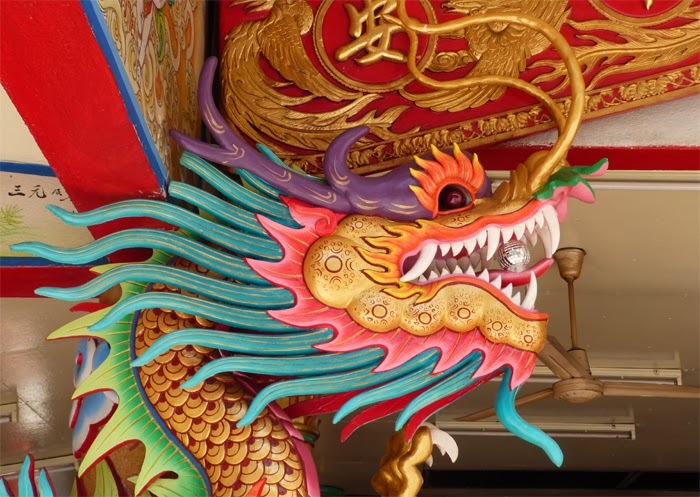 To celebrate the beginning of the Chinese year of the horse we're starting a new journey into Chinese music. 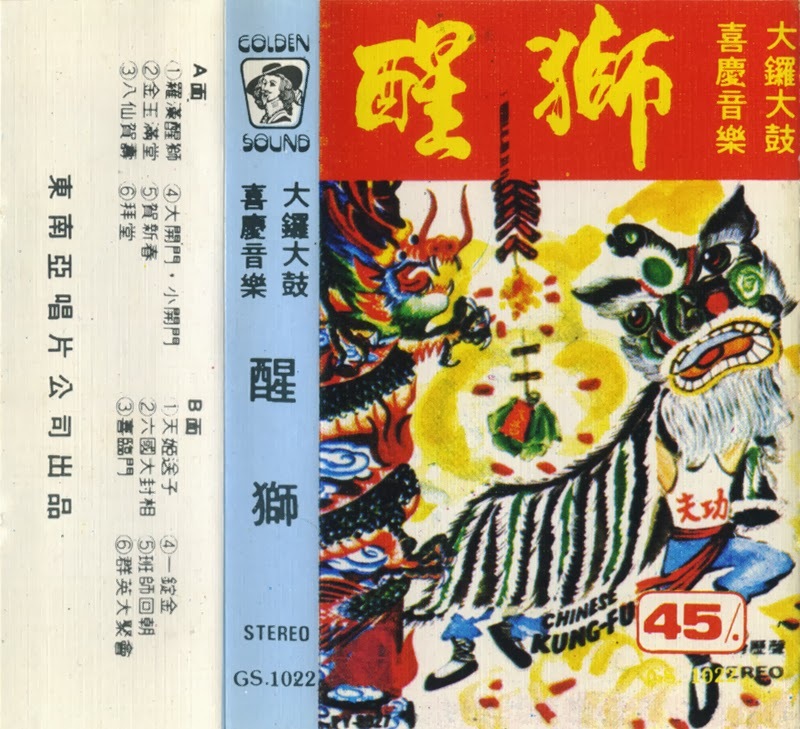 Today, we'll start with a tape that will probably sound weird to many people: some live recordings during the street parades that happen for new year and other ceremonies: XING SHI: DA LUO DA GU XI QING YIN YUE (no band name) "lion dance: gong & drum festive music"(Golden Sound GS.1022 from the 80's). The propper name is not on the tape file as I got itafter the upload), . 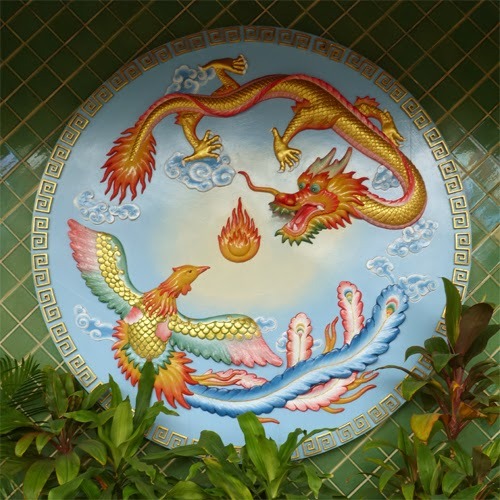 Imagine the streets full of people, dragons, lions, musicians and dancers almost everywhere. Smashing heavy drums, exploding fireworks, loud symbals and traditional flutes combining to create an highly repetitive «brutal trance» music that follows the parade. That's the kind of amazing show you'll find in China and in the many places around the world where the Chinese community is well represented. A surprising tape that will remind good memories to those who ever experienced such amazing moments and make others wonder why such noisy tape can even exist. In the next few weeks, we'll have more music from China so if you know anybody who can help me to translate the covers it would be much appreciated.